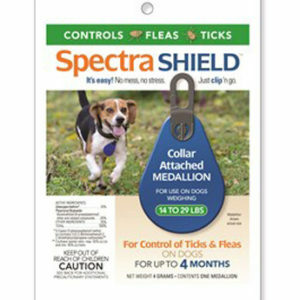 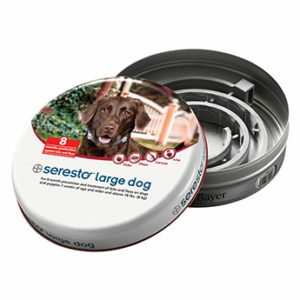 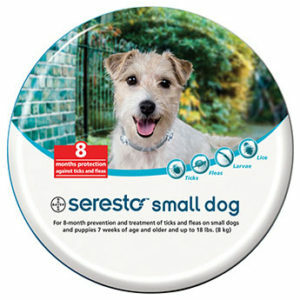 Spectra Shield for Small Dogs, 14-29 lb. 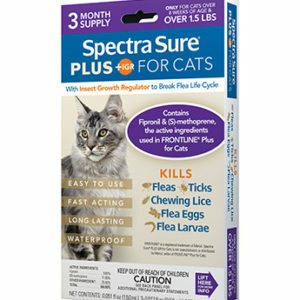 Spectra Sure Plus for Cats, 3 pk. 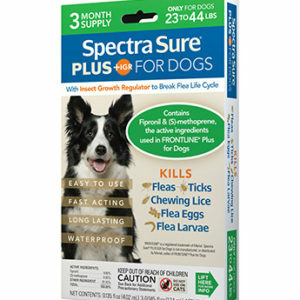 Spectra Sure Plus for Dogs, 23-44 lb., 3 pk. 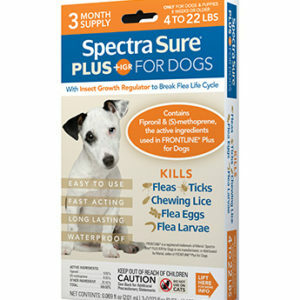 Spectra Sure Plus for Dogs, 4-22 lb., 3 pk. 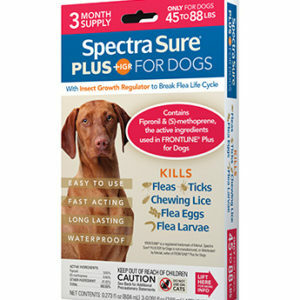 Spectra Sure Plus for Dogs, 45-88 lb., 3 pk. Spectra Sure Plus for Dogs, 89-132 lb., 3 pk. 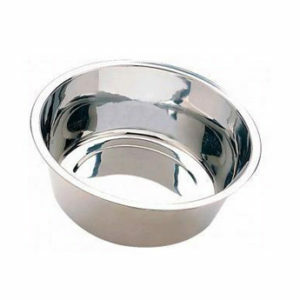 Spot Diner Time Stainless Steel Pet Dish 1 qt. 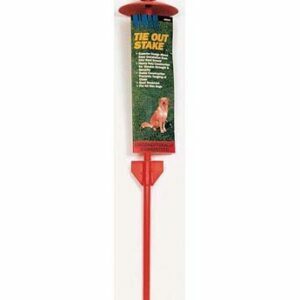 Titan Aerial Dog Run, 50 ft.
Titan Dog Dome Tie Out Stake, 20 in. 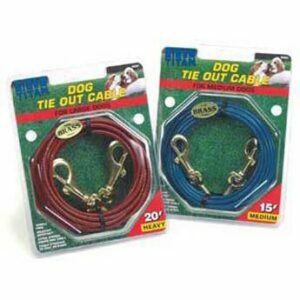 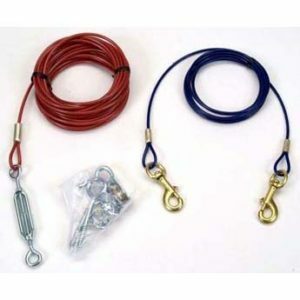 Titan Dog Dome Tie Out, 10 ft.